Supported by a loving couple who now have five beautiful children through the service. 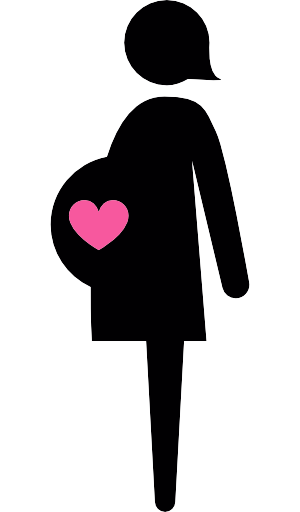 We are here to find your perfect surrogate. 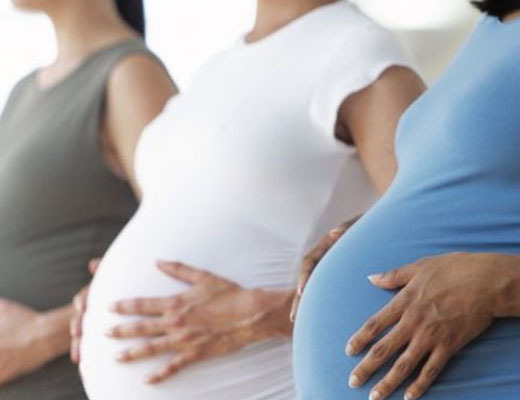 They have the experience and knowledge about the difficulties and legal issues surrounding surrogacy and finding the surrogate mother that matches your exact desires and requirements. We are able to provide you with suitable surrogates, by searching our extensive database and specifying anything you want the surrogate to have, or not to have such as a non-smoker, to their diet. We have sourced surrogates from all around the world, and as our name suggests, we are a premier service, providing only Premier Surrogates. Premier Surrogacy Agency is part of BSC-America, one of the most well respected surrogacy and fertility agencies in the world who have been creating families by surrogacy since 1996.
eget sit Aliquam libero commodo dictum diam Curabitur dolor.